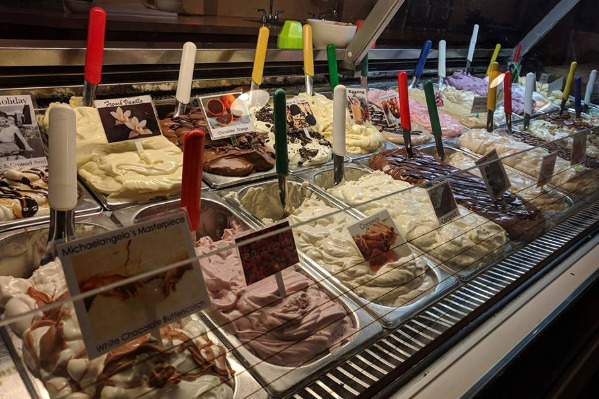 Authentic Italian gelato with a variety of different flavors daily. They offer gelato for dine-in, to go, and event catering. They've also partnered with Burnheimer Meat Company to provide delicious local food during open hours.